Acclimation, sometimes called conditioning, is the process of allowing wood to reach its equilibrium moisture content (EMC) within “normal living conditions” of the location where the wood floor is to be installed. 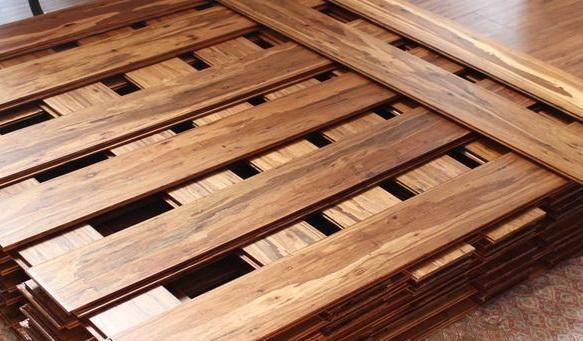 Acclimating the hardwood planks is one of the MOST important steps of hardwood floor installation. Testing existing moisture content, cross stacking the wood, and ensuring equilibrium moisture content is achieved prior to installation are important. Click here FAQ: Should Wood Floors be Acclimated Prior to Installation? for the full article. The National Wood Floor Association (NHFA) shared a great article this week about “Relative Humidity“. One of the easiest ways to avoid wood flooring installation failures is to have a clear understanding of relative humidity (RH) and its impact on wood. Wood swells and shrinks as it absorbs and loses moisture. This will happen as a direct result of the environment it is placed in due the temperature and RH of the surrounding air. 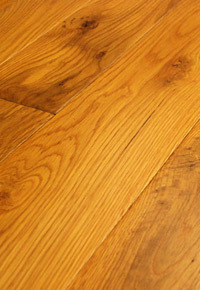 As a general rule, wood floors will perform best when the interior environment is controlled to stay within a relative humidity range of 30 percent to 50 percent, and a temperature range of 60 degrees to 80 degrees Fahrenheit, but optimal conditions will vary in different regions based on average moisture content and RH. What is Tung Oil? 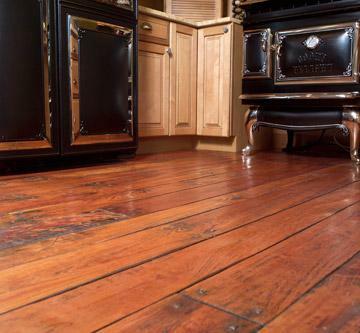 Why Tung Oil for Wood Floors? 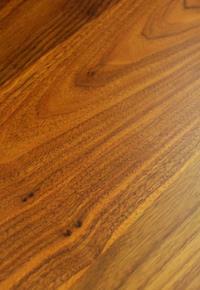 Waterlox tung oil is a green product made from the nuts of the tung oil tree and protective resins. 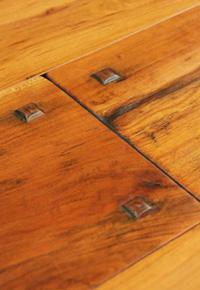 Tung oil has been used for centuries to waterproof ships and buildings. 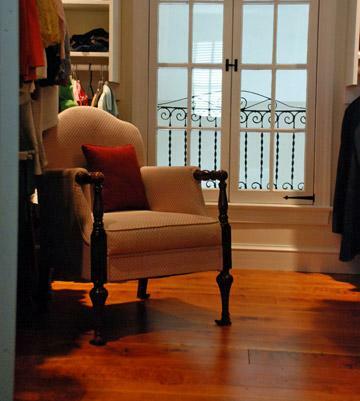 Rehmeyer Wood Floors utilizes Waterlox tung oil to finish many of our custom wood floors. Click here Why Tung Oil? for more information. In addition to the innumerable reasons we at Rehmeyer Wood Floors think you should consider letting us create your custom flooring, our many valued customers point out some other key reasons you should give us a try. 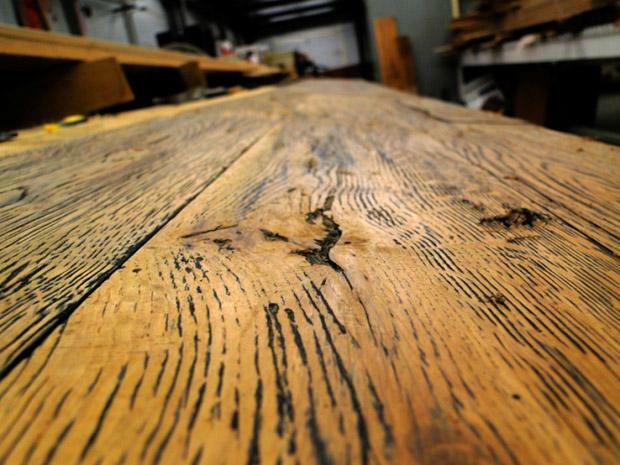 Rehmeyer Wood Floors is one of the few businesses that still provide custom, hand-crafted custom wood flooring. 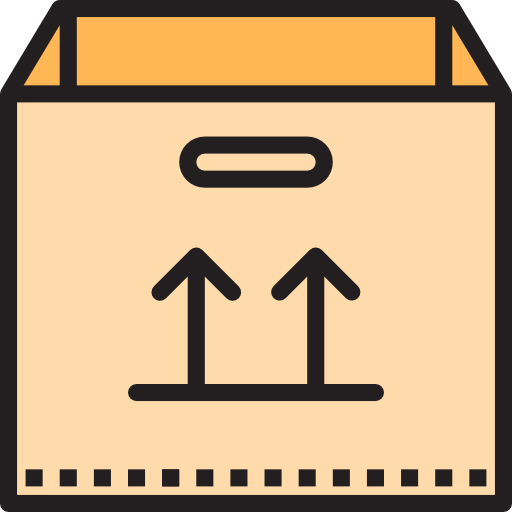 The products we create cannot be compared to what you’d find in a big-box retailer. We start with high-quality, character-grade lumber and mill it with unmatched precision right here in York County, Pennsylvania. Each board is end-matched and tongue-and-grooved in house. Here at Rehmeyer Wood Floors, we love the conveniences of technology in many ways; we relish the opportunity to give virtual tours of our mill as well as present photos of our work and post feedback from many satisfied customers. We also appreciate the way the internet allows for easy sharing of our participation in award-winning builder events like the Pennsylvania Street of Dreams. The sky is the limit for Rehmeyer Wood Floors clients. As a custom mill, we have the capability to create a unique masterpiece that’s perfect for every project. One of our most recent custom crafted creations is a reclaimed, antique, White Oak that is transformed with custom stain, hand-scraping, wire-brushing and grain accenting to enhance the patina and character. We’re repurposing vintage lumber into a timeless design to add a touch of elegance along with the warmth and richness of its aged beauty. For those investing in Rehmeyer Custom or Extreme Custom flooring, these additional customization features can help further enhance the natural beauty of your character-grade, expertly hand-crafted floors. Depending on the collection or style you’ve chosen, and considering your unique setting, we’d be glad to recommend specific features that would complement your one-of-a-kind flooring. 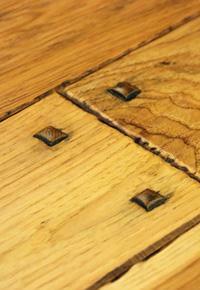 We offer two distinctive styles of decorative wood pegs that give many of our floors that special finishing touch.